SHLs selection solutions improve recruiting efficiency and effectiveness as well as the candidate experience. 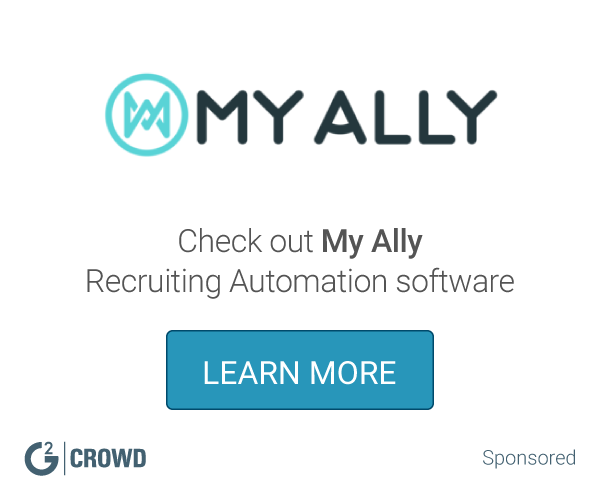 By harnessing best practices and world-class assessments presented through a user-friendly interface you can easily identify candidates best suited for the role, company and culture. "SHL TalentCentral - A top notch assessment portal"
TalentCentral allows us to employee a variety of screening assessments for candidates across the spectrum of jobs in our corporate environment, while provided detailed results to assist in our selection process. If there is something very specific that you are looking for and they don't have it, you may need to go outside of their solution. This has happened once to us but we use SHL so heavily that it was a non-factor. Make sure you go through their library of assessment options and if you interested in have SHL integrated with your ATS, be sure to ask about integration fees and if it is compatible. We are always looking to hire the best talent into our organization and SHL helps to see what skills a candidate has to offer. We have been able to identify those candidates that excel in certain skills or have an aptitude for a specific role. We use these assessments to complement our through interview process. * We monitor all SHL Recruit reviews to prevent fraudulent reviews and keep review quality high. We do not post reviews by company employees or direct competitors. Validated reviews require the user to submit a screenshot of the product containing their user ID, in order to verify a user is an actual user of the product. Hi there! 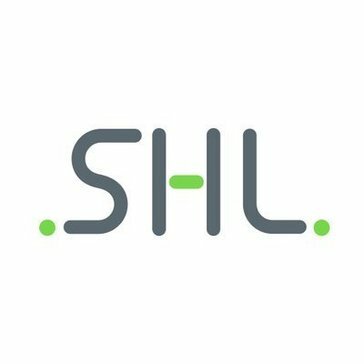 Are you looking to implement a solution like SHL Recruit?